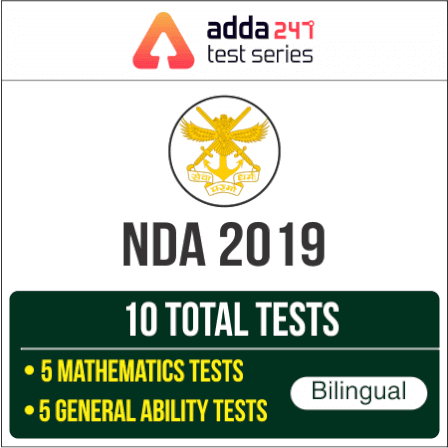 Indian Coast Guard has released the link for printing e-admit card of NAVIK(DB) 01/2019 BATCH. 10th Class with 50% marks in aggregate from a board of Education recognized by Central/State Government. (5% relaxation in above minimum cut off will be given for SC/ST candidates and outstanding sports person of National level who has obtained 1st, 2nd or 3rd position in any field sports events at the Open National Championship/ Interstate National Championship. This relaxation will also be applicable to the ward of Coast Guard uniform personnel deceased while in service). 18 to 22 years as on 01 Apr 2019 i.e. born between 01 Apr 1997 to 31 Mar 2001, both dates are inclusive. (Upper age relaxation of 5 years for SC/ST and 3 years for OBC candidates).